Happy Canned Food Month! Never knew that was a thing? Don’t worry, the food bank is here to keep you up-to-date on all the things you need to know about canned foods. 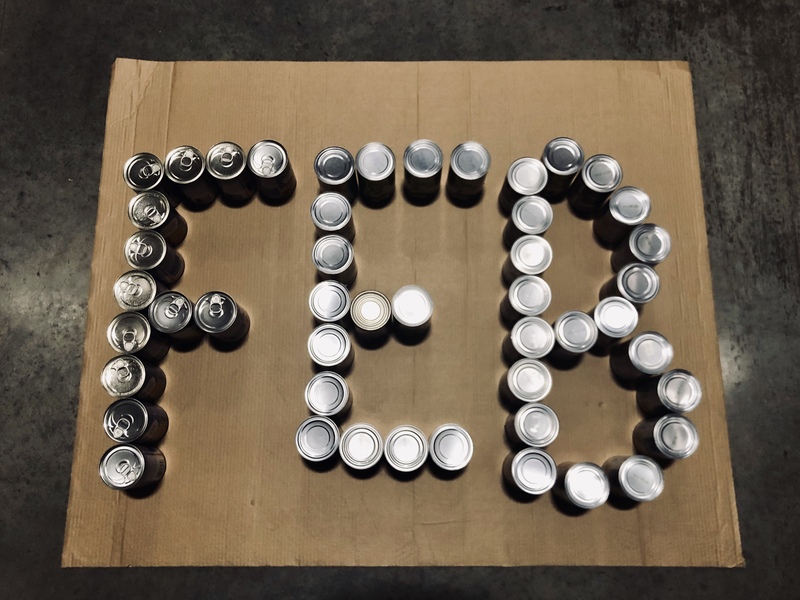 February is Canned Food Month, and as you may have guessed, canned goods are ALWAYS in stock at Second Harvest Food Bank of East Tennessee. When talking to our Warehouse Manager in preparation of this blog, I asked him, “Rick, what percentage of our inventory is canned?” Without hesitation he said, “Ballpark? 50-60%.” Rick’s answer means more than half of our poundage each year leaves the warehouse in a tin can. Make sure to follow us on Facebook, Twitter and Instagram all month long as we share the importance of canned goods, why they are staple items and the benefits they can bring to the pantry. Here’s the top 5 un”canny” things to know about canned food (thank you to Hanover Foods for the content), and you can head to https://hanoverfoods.com/blog/2017/08/17/5-uncanny-facts-canned-food/ to get the details on these five facts. Contrary to popular belief, canned veggies are NOT loaded with preservatives. Even in a can, the vegetables are STILL loaded with nutrients. You can watch your sodium intake AND use/eat/cook with canned foods. Canned foods have a long shelf life (aka a food bank’s best friend). You can eat an organic diet AND eat canned food. Happy Canned Food Month! And leave us a comment on the “contact” page if you have ideas of things you’d like to see this month. Happy Canning!